The concept of left-brain and right-brain thinking originated in the late 1960s from the research of Roger W Sperry. Sperry developed what is known as the Split Brain Theory. 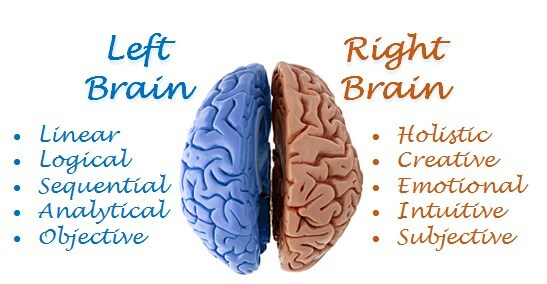 His Split Brain Theory divides the brain into two hemispheres; right and left. His research found that each hemisphere is specialized for specific behaviors and controls different types of thinking. Based on his research, Sperry found that the left side of the brain tends to control many aspects of language and logic, while the right side tends to control spatial information and visual comprehension. 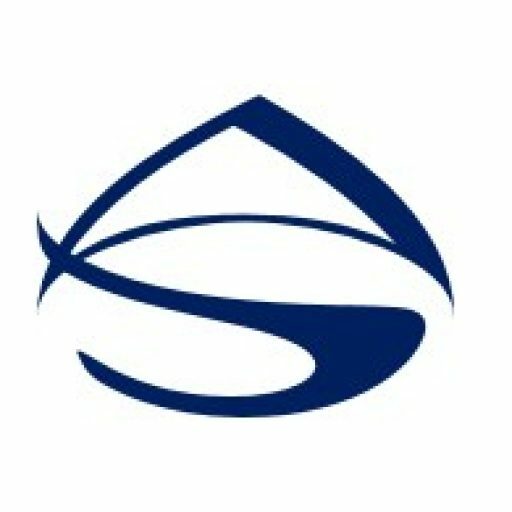 Since Sperry’s original research, many other studies have shown that the brain is not nearly as divided and separate as Sperry thought. Research has since shown that the two sides of the brain collaborate to perform a variety of tasks and that the two sides communicate constantly. Research has also shown that a person’s abilities are strongest when both halves of the brain work together. Although the research has shown that there is not the extreme differential as first thought, there is still value in understanding that people have certain preferences. These preferences are often based on a person’s brain dominance. People are typically more comfortable with a specific way of thinking. One person may want to hear directions, while another may want to have them written or drawn on a piece of paper. So, even though the Split Brain Theory has slowly been debunked over the years, it is still true that people have preferences. Therefore, there is still value in understanding the underlying theory. 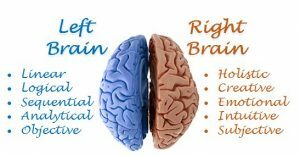 According to the theory of left-brain or right-brain dominance, each side of the brain controls different types of thinking. It is thought that people prefer one type of thinking over the other. For example, a person who is “left-brained” is thought to be more logical, analytical, and objective. A person who is “right-brained” is said to be more intuitive, creative, emotional, thoughtful, and subjective. Below is a list of the attributes associated with each hemisphere of the brain.